The Executive Board oversees the long-term strategic planning for NAPA, whereas Headquarters Staff manage the day-to-day operations of the Association. At-large volunteers advance initiatives of key issue areas relevant to NAPA and the APIDA community. Officers serving on the Executive Board express their commitment to continued service. “It has been more than a decade since NAPA’s founding, and I am excited to continue the work with our new and returning national volunteers. 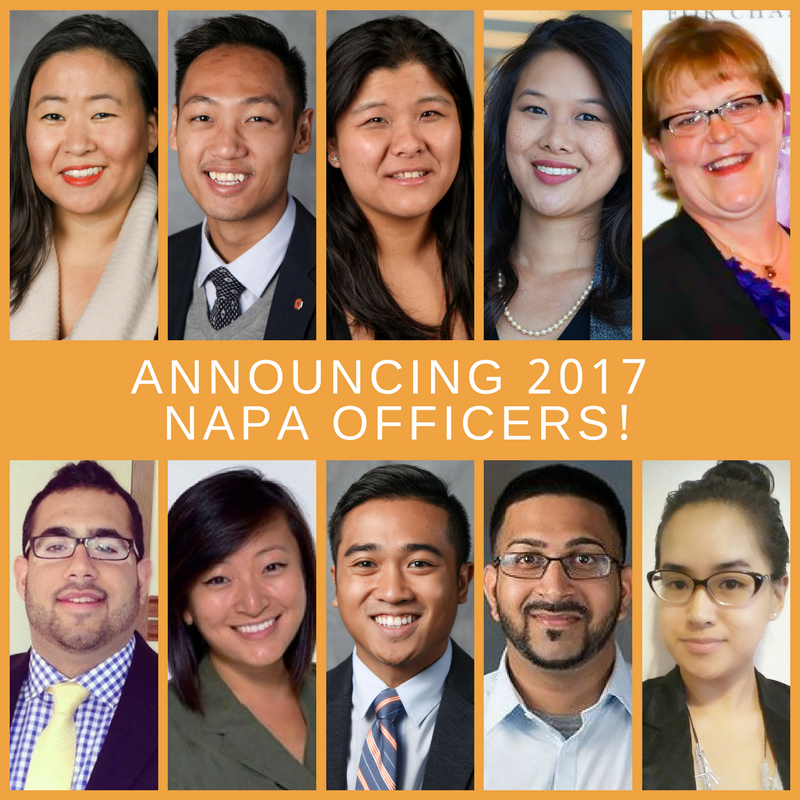 With each new year and board, I am excited to utilize our volunteers and their passion to further the mission of NAPA, while providing support to our member organizations,” says Vice Chair Vigor Lam. The National Asian Pacific Islander Desi American Panhellenic Association shares a commitment to fraternal unity and assisting our membership in advancing the fraternal experience. Formally organized in 2006, NAPA currently comprises of 18 culturally-based member organizations.